Summer is almost here and it’s time to talk about our favorite topic – where to this year? There’s plenty out there to be seen, and many times that is located in Europe. The old continent knows how to charm its tourists with its beach scene just as much as with the cultural. Many European countries are proud owners of some of the most beautiful and worth-to-be-seen islands in the whole world! Wondering what islands are we talking about? Scroll below, and maybe you’ll find your new favorite vacation spot. When it comes to Portugal, we hear more and more about the charm of Lisbon the capital or Porto, but how about something that will connect you more with nature? 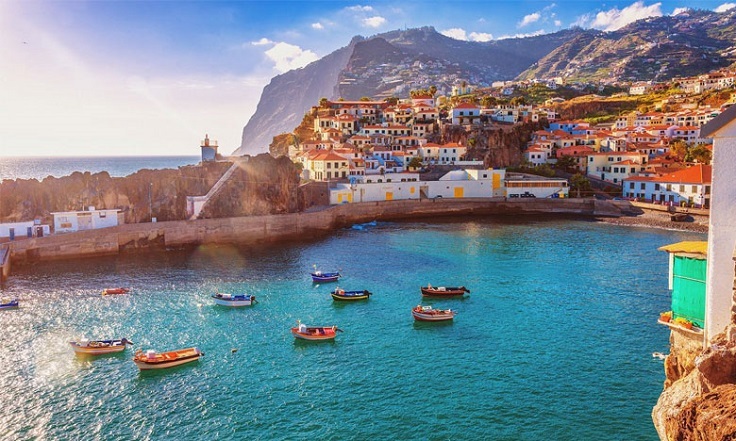 Madeira is a year-round destination and thanks to the amazing weather you will have plenty of opportunities to enjoy the island, whether it is swimming or hiking. Madeira is an excellent place for outdoor sports, road trips and for tasting the national cuisine. Located in the Mediterranean and 200 km away from the French Riviera, Corsica is an island that is the perfect combination of the warm European and Mediterranean style and tropical vibes. 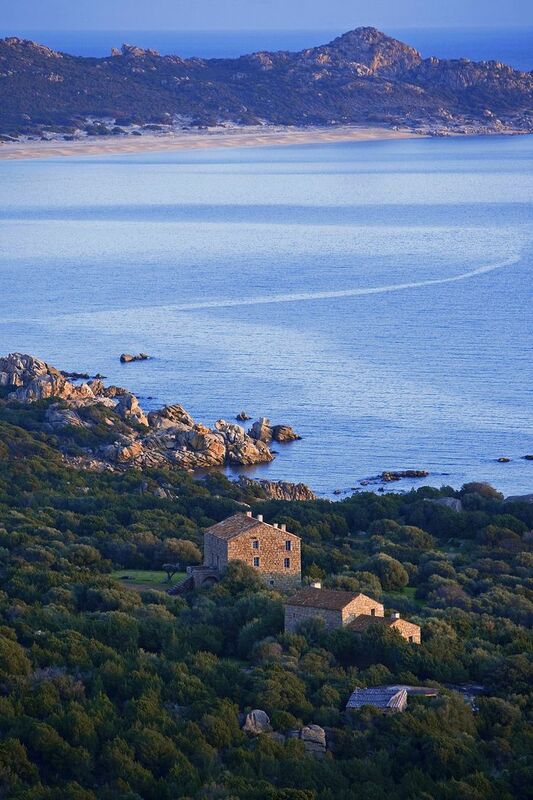 It is a mountainous island with amazing beach life, so no matter what kind of summer fan you prefer, Corsica has it all. Calvi, Ajaccio, and Bonifacio are just three of the must-visit places – they offer the perfect city life, plus the beaches and the sea. Santorini is the island we’ve all been hearing about in the past few years. We’ve seen it everyone – social media, websites, ads. People love it and it’s obvious why! 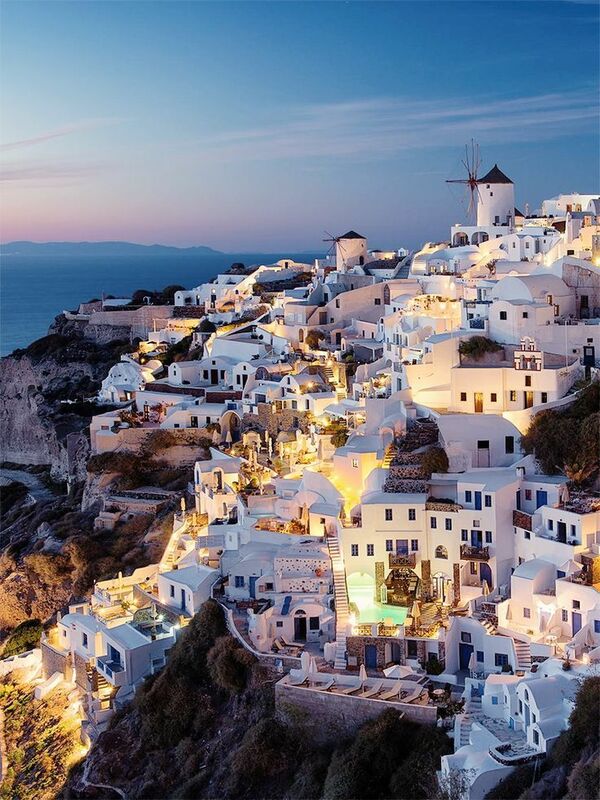 Santorini is known for its breathtaking sunsets, the dramatic cliff views and of course, the wonderful white sand beaches and crystal clear waters. Santorini is one of the most romantic destinations where you can taste the delicious Greek cuisine, listen to the local musicians and enjoy the perfect view from the island. 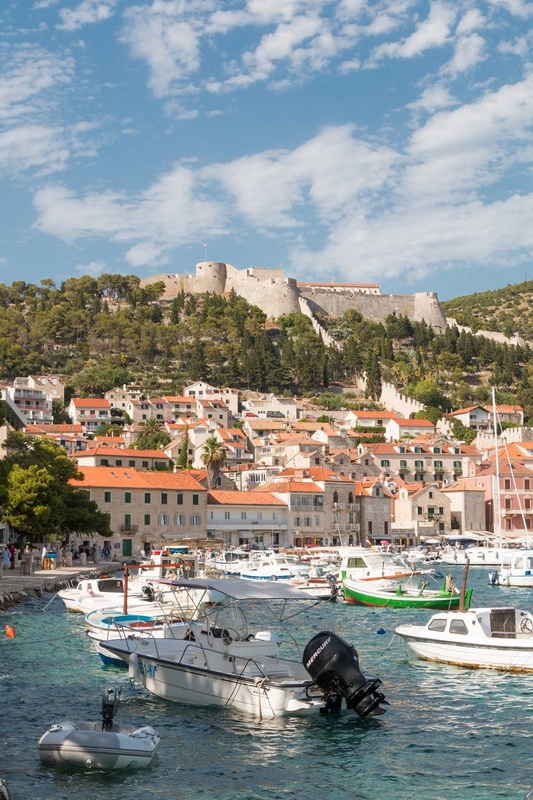 Hvar should definitely be on your travel list. It is located in the Adriatic Sea, off the Dalmatian coast in Croatia. Visiting the island’s capital, Hvar Town is a must, as it offers the city vibes you want to explore – culture, history, food, nightlife. Having fun at the beach is something you definitely won’t miss here at Hvar, and you can easily take a trip to the Pakleni Islands and this is a trip you won’t regret! Barcelona and Madrid are major cities that everyone should visit at least once, but when it comes to summer fun, Spain has many other places that are being such good competitors to these well-known cities! Visit Gran Canaria and you’ll know what we’re talking about. The island’s interior is rural and mountainous, offering plenty of outdoor fun, but there’s also black lava and white sand beaches – it is everything you can dream about your perfect summer holiday! Malta is becoming more and more popular among tourists and it’s easy to see why! 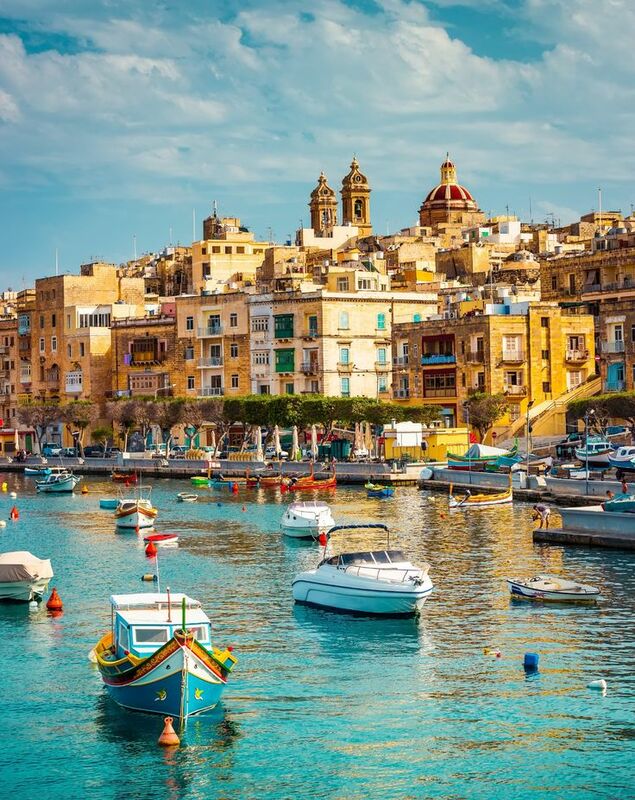 This small European country consists of three islands in fact: Malta, Gozo, and Comino. The capital of Malta is Valetta and according to UNESCO, the city is one of the most concentrated historic areas in the world. That means that tourists have so much culture to experience, while at the same time enjoy the warm weather all year round. Italy and everything’s possible! 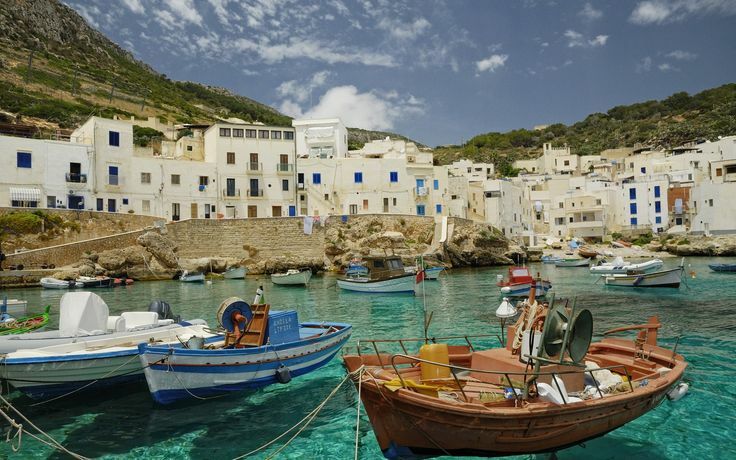 Every single place from this country is mesmerizing, no matter where you go, but when it comes to summer adventures, the Italian islands are the place to be. Sicily is the biggest Italian and Mediterranean island as well. It has a rich history which allows tourists to experience different architecture styles, from ancient sites to baroque buildings. Visiting Palermo, Taormina, Catania are just three of the cities you must visit! 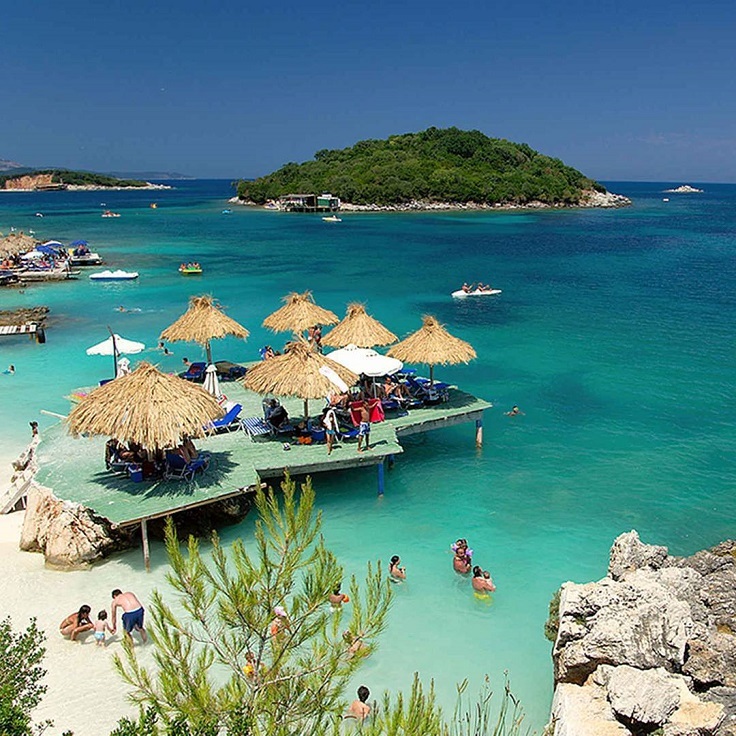 Albania is becoming more and more popular among tourists, especially when it comes to the country’s seaside. One of the places that you must visit here is the village of Ksamil, that will fascinate you with its turquoise, crystal clear water and white sand beaches. It will definitely give you serious tropical vibes as if you’re on some island far away from Europe! If you want to avoid the crowds, visit Ksamil in June or September. 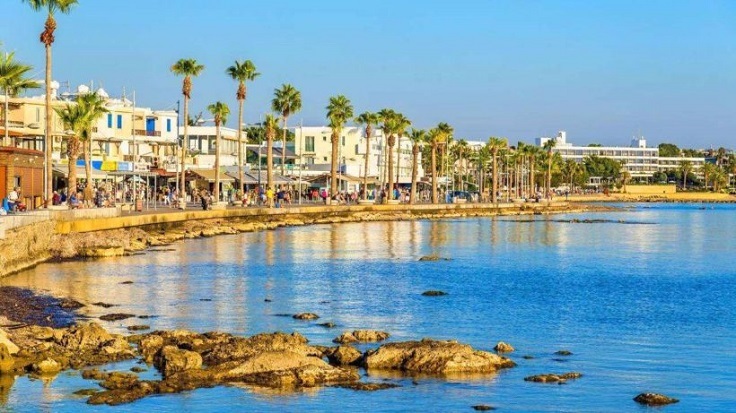 Cyprus is a small European island and is everything you could ask for a vacation! It is well-known that this island has such amazing, long beaches, crystal clear water to swim in, delicious local cuisine and not to mention how much history there is to witness! One of the biggest cities, Paphos, is a UNESCO World Heritage Site, which means that visiting this city should be on top of your list! Other UNESCO sites here are the neolithic settlement of Choirokoitia and the Painted Churches. 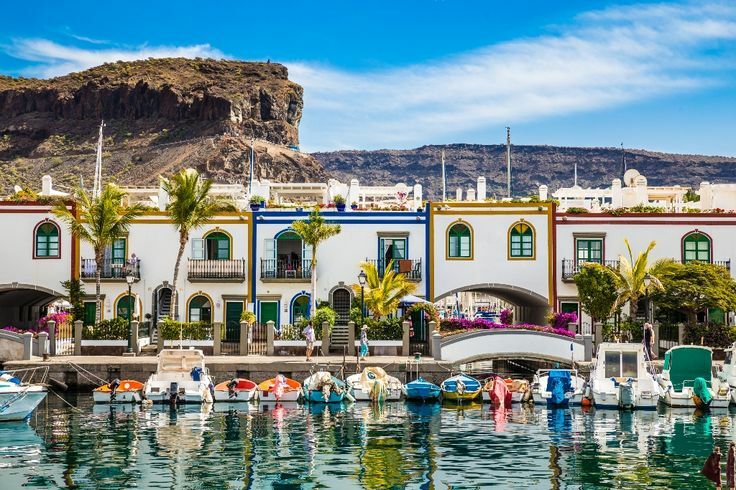 Adding another Spanish island on this list is a must! Spain is truly a vacation paradise no matter where you go, so all you need to do is pack your bags and visit the country. 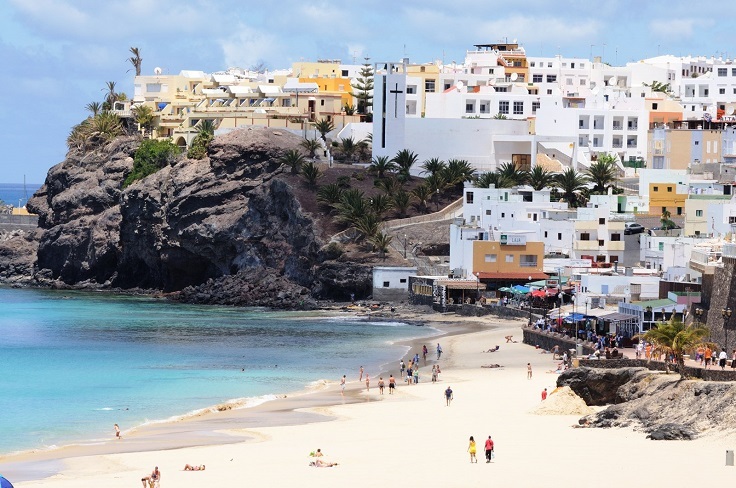 Another suggestion we have for you is Fuerteventura, the second biggest of the Canary Islands. Besides the super delicious seafood and white sand beaches, Fuerteventura offers you plenty of things to explore, such as volcanic landscape, road trips, and cruises.